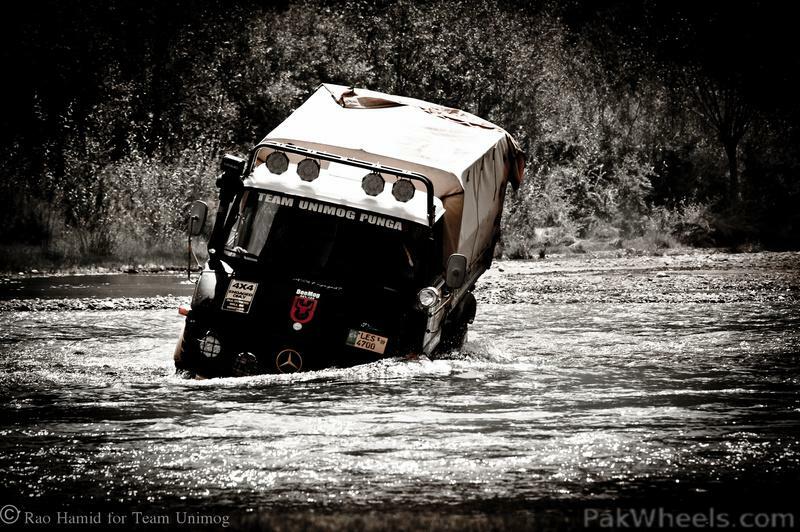 They say that “UNIMOG can do anything but fly or swim”. It was a German invention which was developed while taking only one factor in mind; a pure thorough bred Multi-Purpose Medium Truck. This, Unimog was born, a truck built in 1945 to cater all types of transportation needs. Its real purpose — when designed — was to be used as an Agricultural Support Vehicle. One which is able to perform all farming work from sowing to irrigation and harvesting by changing implements. 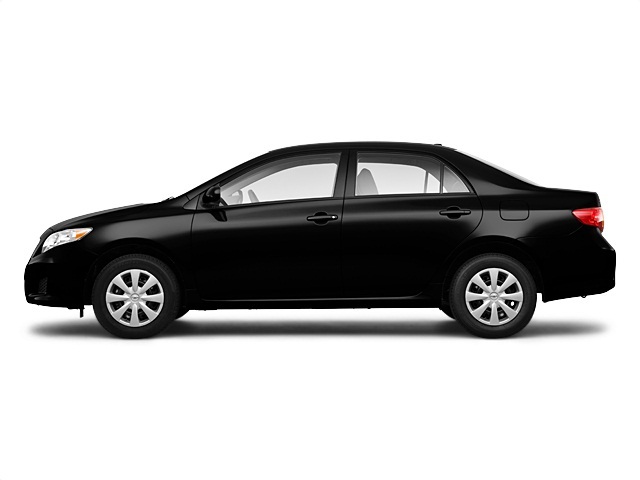 It is one of the very few vehicles which is approved for use as both on-road and off-road. UNIMOG is an acronym of Universal Motor Machine. It is a truck widely used in military services, civil, expedition, competition, fire fighters but now is growing over farmers. Since the traditional machines are work specific and not to forget being very costly, this is where Unimog presents itself as EURO-5 compatible, efficient and cost-effective specialized vehicle for overall agriculture. 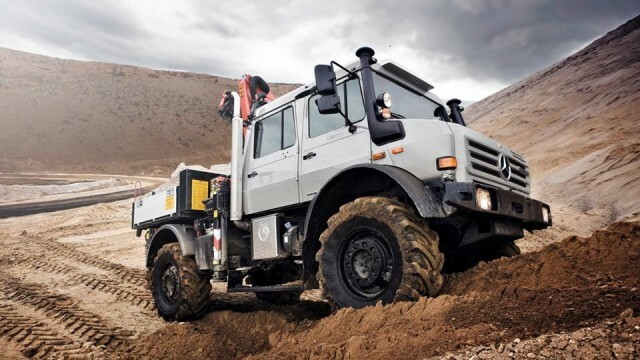 Unimog comes with a diesel power-plant and is capable of 25 Tons of payload at up-to 90km/h, rear power lift for lifting up-to 5 Tons of implements and is able to work on all terrains coupled with great fuel economy. 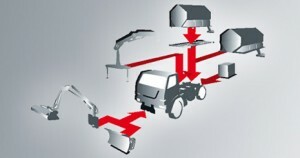 The truck can swap any implement within few minutes for operation. It has a high ground clearance, 4-wheel drive, central tire inflation (which saves field without disturbing the compactness), front and rear PTOs (Power Take Offs, required for heavy implements) to name a few with options of farm specific range of auxiliary drives. Unimog is truly an Agricultural Tractor whose limited by our own imagination, and Pakistani farmers could greatly benefit for such tractor as its both a tractor, and a vehicle with better speeds.